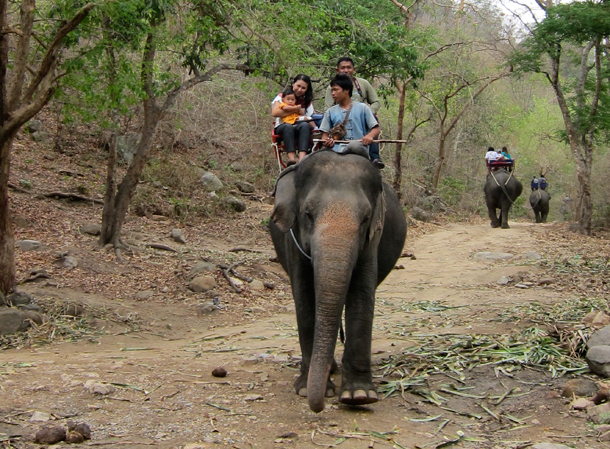 Are you planning to visit Thailand to enjoy your holidays and if you do not know where to go? Visit Khao Kheow Open zoo as it is the best zoo in Thailand. 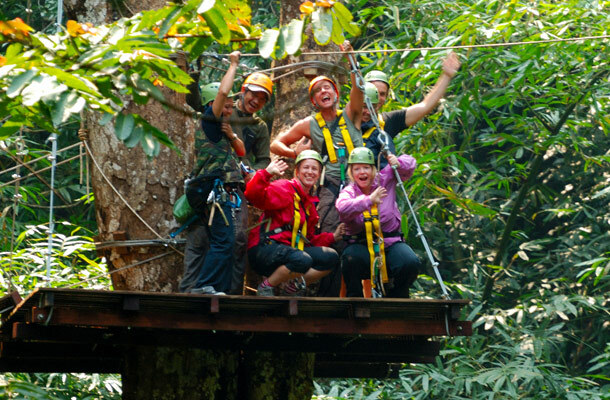 With its spectacular shows such as Journey to the jungle, breakfast with Suriya (Orangutan), Zipline adventure, After Dark Night Safari, Camping Resort and many magnificent to have best time. 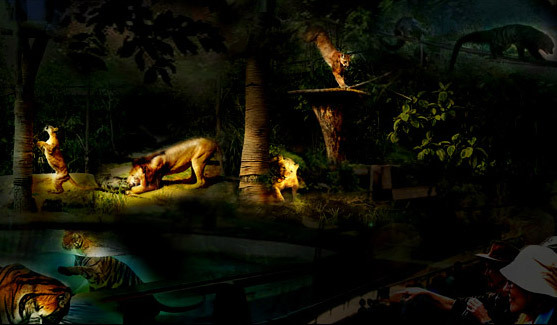 Explore the best wildlife experience at Khao Kheow Open Zoo. Tourists from across the world visit Khao Kheow Zoo for its warm and friendly hospitality and regardless of the season journey to the jungle will surprise you on every visit. Kids love this zoo not only because of its wildlife adventures, Zipline thrills or not just for mouth-watering Thai food from Green Hills Restaurant. Zoo in Thailand consist variety of wild species from around the world however Khao Kheow Open Zoo is preferred by visitors throughout the year because of its unique treasure wildlife and canopy adventures. 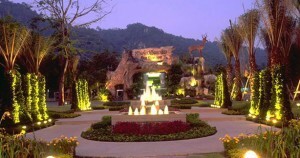 Zoo in Thailand called Khao Kheow Open Zoo’s special shows providing amazing shows such as Breakfast with Suriya, Camping Resort, Wildlife Safari and after dark and this is not all, food lovers can stop by Green Hills Restaurant for tasty food for lunch, breakfast and also for dinner.